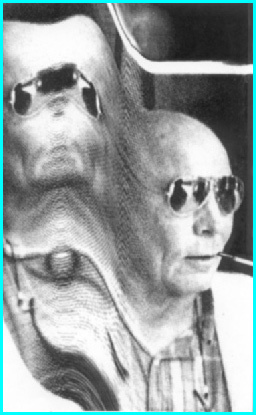 so hst saw nothing spiritual in lsd. If he looked a little harder, he may not have blown his brains out. Perhaps HST had determined that an interminable diagnosis was not worth suffering through. Thus he chose to control his inevitability. Nonetheless his influence upon the style and concepts i consider in descriptive writing are felt warmly through this time present since 1969 . What’s wrong with blowing your brains out? Better than the slow grind to death that just wasn’t HST’s style. I make no value judgments about suicide. I might blow MY brains out some day.